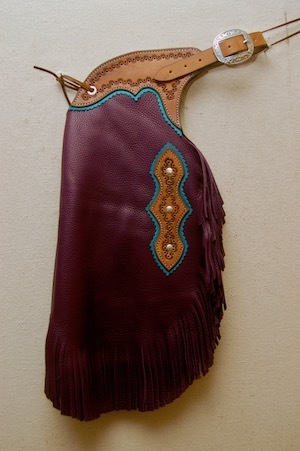 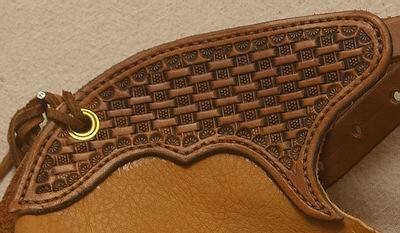 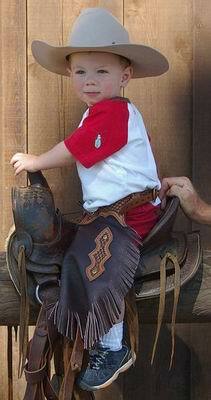 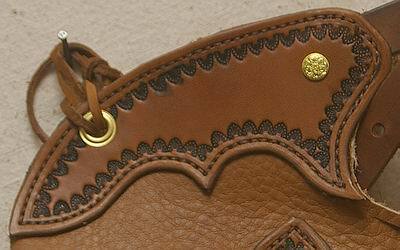 Let us help you design your own one of a kind custom pair of Chinks or Chaps! 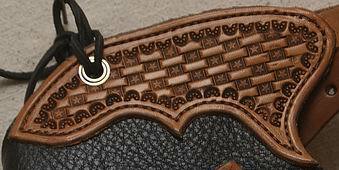 See our Chink/Armitas Samples or Chap Samples pages for ideas! 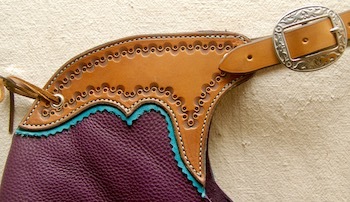 Chinks For Sale pictured are ready to be finished out to custom fit you! 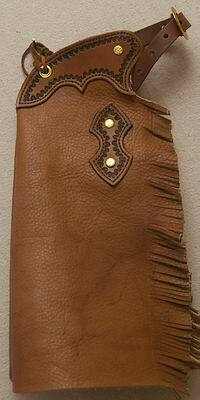 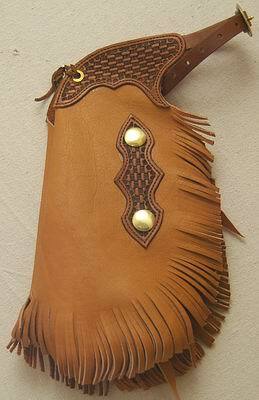 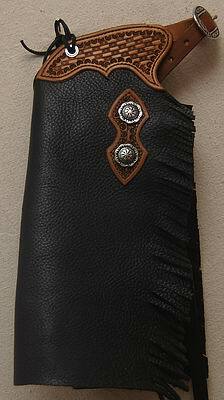 Twisted Fringe can be added to chinks for $150.00 and chaps for $120.00.